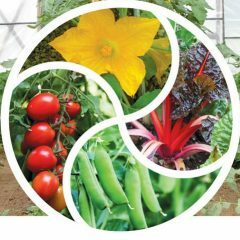 And yesterday, Thursday March 21st, I spoke at the Virginia Festival of the Book in Charlottesville, Virginia.I talked about the process of writing my book Sustainable Market Farming, who I wrote the book for, the gaps in the available books about ecological vegetable production that caused me to write it, and about my experience growing vegetables sustainably to feed our community at Twin Oaks.My panel discussion, the Locavore track, was at the JMRL Public Library, 201 East Market Street. 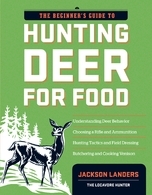 Also on the Locavore panel was Jackson Landers, author of The Beginner’s Guide to Hunting Deer for Food and Eating Aliens (about hunting invasive animal species for food). Here’s an interesting interview with Jackson Landers from 2010 and his blog The Locavore Hunter.